We invite you to come worship the Lord Jesus with us at Calvary Baptist Church in Homer. Click here to see when we meet. Click here to see where we meet. If you’re looking for a perfect church, filled with perfect people, we’re not it! 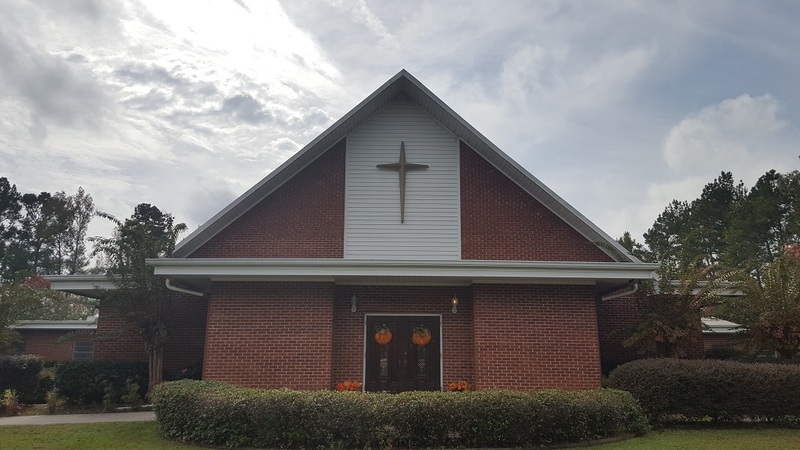 However, if you’re looking to be a part of a family sincerely seeking to know and obey God, then Calvary Baptist Church is the place for you! At Calvary Baptist Church, the Bible is taught and made relevant to everyday life. This is a church that you can be yourself without fear of rejection and a place that you can discover an everyday friendship with the God who made you. At Calvary Baptist Church, you will find family. No, we are not perfect. But we’ll introduce you to the One who is, the One True Savior. His name is Jesus. Come join us as we all strive to know Him better. Click here for more links to what is new on our site.